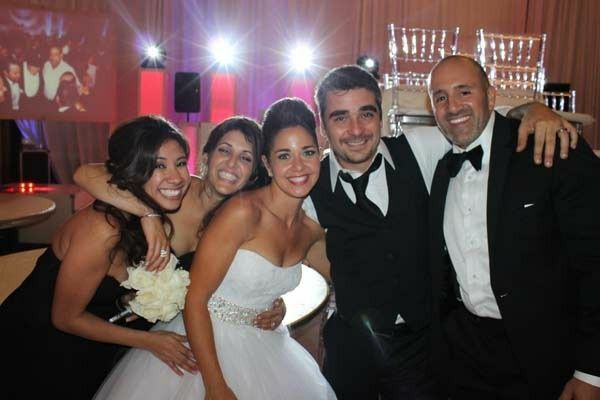 DJ EFI - Samba Entertainment is a wedding DJ company located in Dania Beach, Florida. 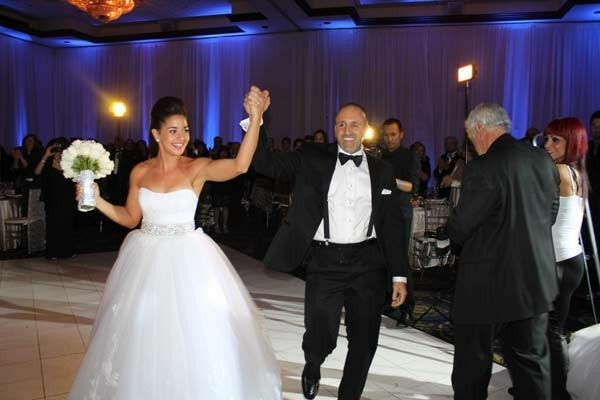 With over 20 years of experience, this entertainment company has hosted many prestigious events throughout Southern Florida. 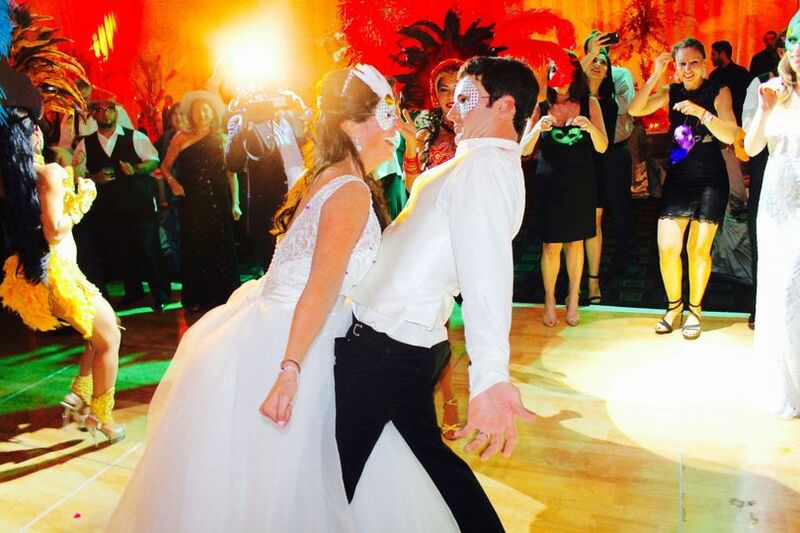 This team will work with you and your partner to customize your wedding with services like assisting in choosing the song for your first dance. They offer a DJ, live musicians and dancers. 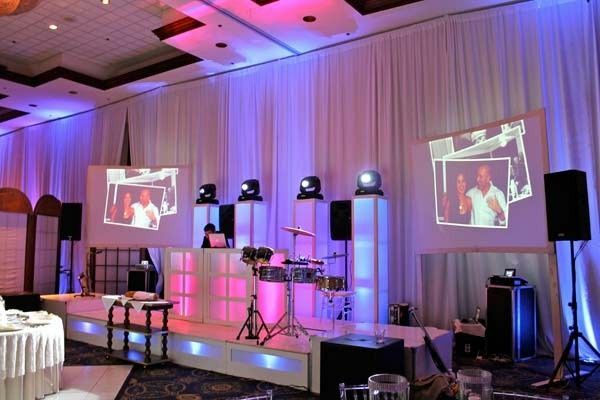 This company also owns high-quality equipment to enhance your celebration further. Besides Florida, they service the tri-state area of New York, New Jersey and Connecticut. DJ EFI - Samba Entertainment has a full range of event services to create an unforgettable atmosphere for you and your guests. 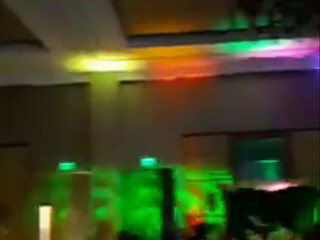 Samba entertainment is the only company I use for all my events. DJ Efi is HANDS DOWN the best and most professional DJ around! He listens to everything and never forgets a single detail. My events are always a hit all thanks to Samba entertainment!!!! DJ Efi with Samba Entertainment was incredible and he was able to create an indescribable atmosphere. They were very easy to work with and always available to speak on the phone. After our initial DJ quit, DJ Efi gladly stepped in and elevated our wedding to another level. He had an extensive book of music and provided helpful suggestions when it came for us to decide. 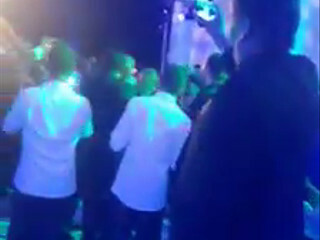 We began our party with a massive hora, seamlessly transitioned into Latin and pop music, and finally we ended with EDM. 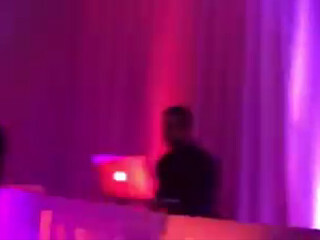 DJ Efi managed to play my husband’s favorite song without knowing it just from cues from speeches alone. 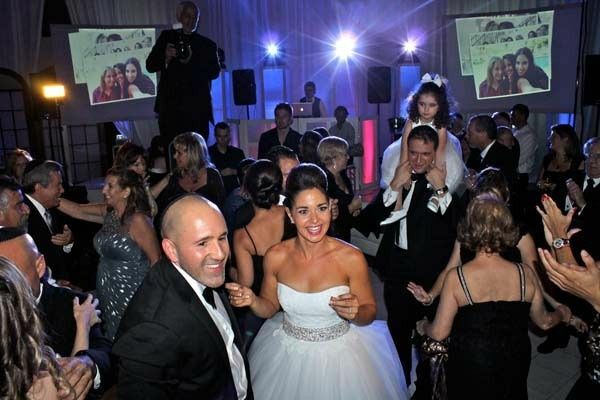 Our guests loved DJ Efi and commented how fantastic the music was. 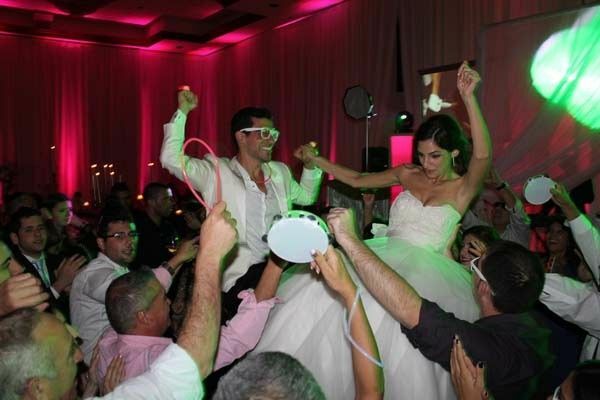 My husband and I highly recommend DJ Efi and Samba Entertainment.